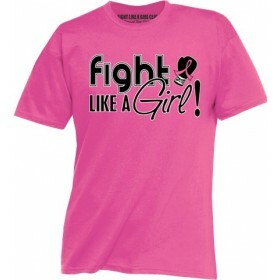 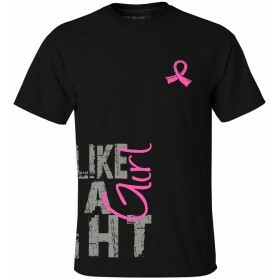 Wear these fun pink ribbon temporary and removable tattoos at your next breast cancer walk, run, or fundraising event. 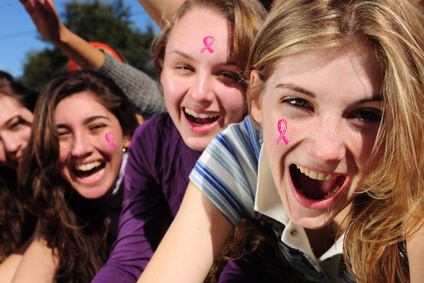 Add an extra 'spin' to your awareness efforts by wearing these fun pink ribbon breast cancer temporary tattoos at your next breast cancer walk, run, or other fundraising event. 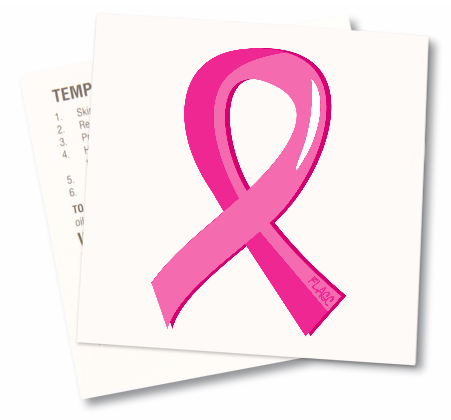 Featuring an eye-catching multi-shaded pink ribbon, these removable tattoos are 1.5" x 1.5", the perfect size for your cheek, hand, ankle, or anywhere else you want to add a touch of breast cancer awareness. 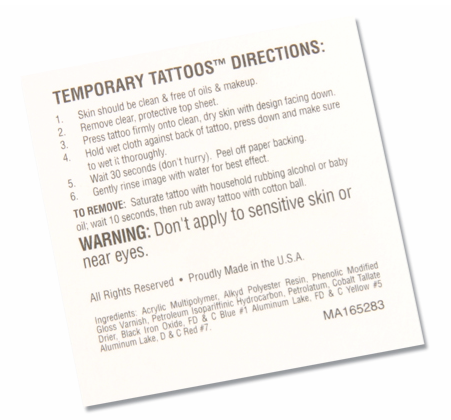 These tats come as a set of 6 so you can share with family and friends!